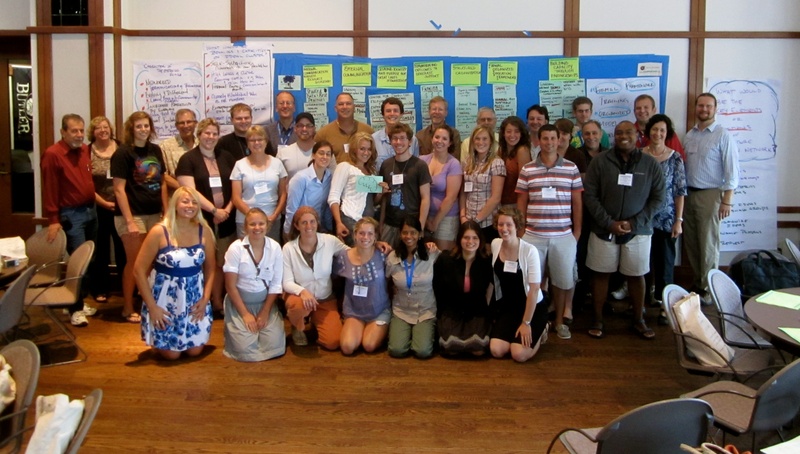 Through a competitive application process, NCSCE annually awards National Science Foundation-supported sub-grants to institutions that have sponsored team attendance at a SENCER Summer Institute. Grants--modest in scale but often bold in effect--are awarded for two-year terms to support projects such as course/curriculum designs or redesigns, faculty development efforts, and inter-institutional partnerships. Institutions that have received prior implementation awards are eligible for additional support only for significant project expansion beyond the course level, or for wholly new ventures. Since the project’s founding in 2001, more than 300 sub-awards have been made to colleges and universities for team-based projects. As a result, hundreds of new courses have been launched or redesigned. Because the implementation award project leaders are required to assess progress formatively and summatively, according to the goals and learning outcomes established in their applications, several former awardees have been able to use the sub-awards as pilot projects. They have subsequently leveraged their results to garner major funding from their own institutions, foundations, and government organizations such as the National Science Foundation and the National Institutes of Health. These funds have been used for program expansion, refinement, and scaling so that projects reach more students and communities. More information is available on the Implementation Awards page on the SENCER website. 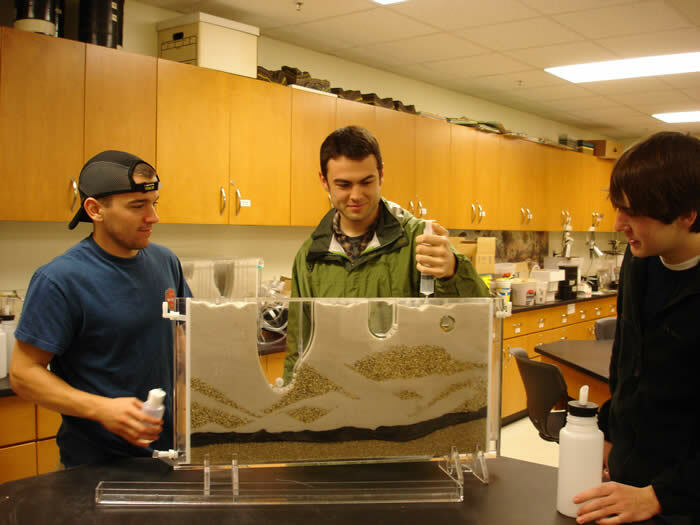 As a result of sub-award support, Georgia college biology graduate students designed new labs around civic issues. 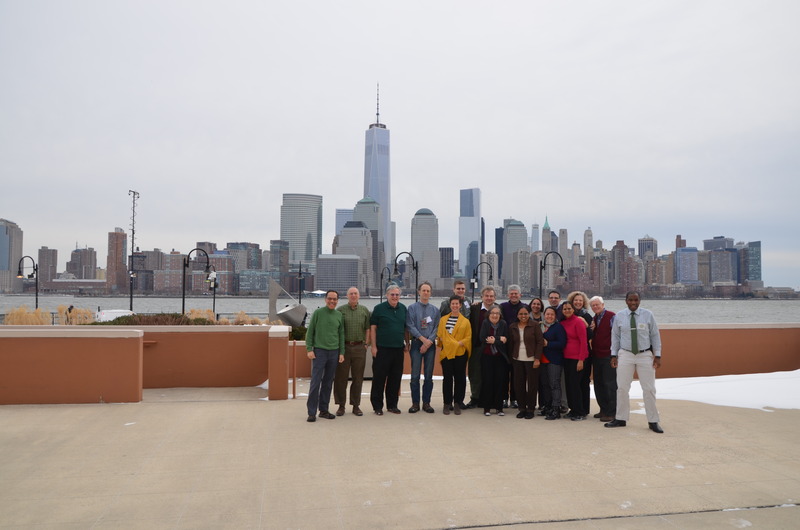 SENCER-ISE is an NCSCE initiative that supports collaborations between formal education (colleges and universities) and informal education (museums, zoos, wildlife centers, etc.) to show students and the public that learning happens everywhere, not just in the classroom. 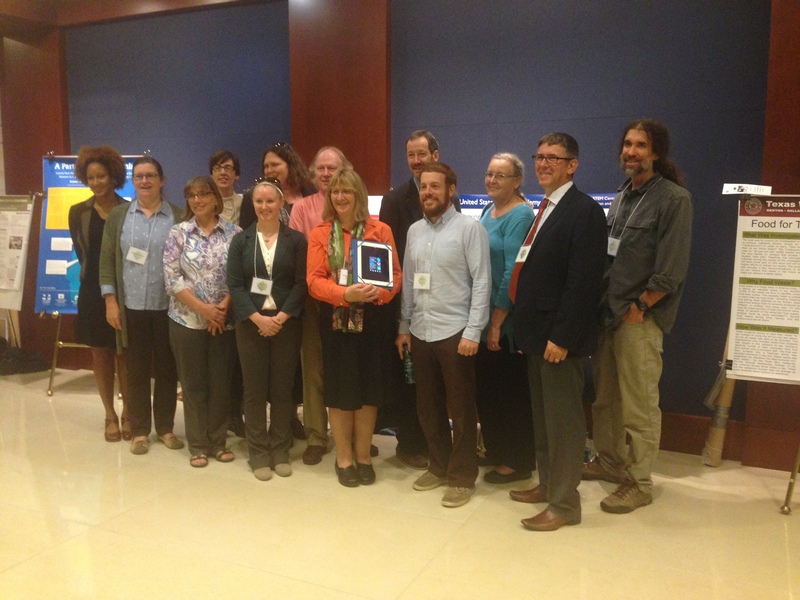 NCSCE extends subawards to the ten formal/informal partnerships to support their work. Learn more about the SENCER-ISE partnerships. Engaging Mathematics courses make math accessible and relevant to students by showing them how it relates to issues they care about, such as sustainability, racial profiling, social justice, and international ecotourism. NCSCE provides course release funds to professors at partnering institutions that support the development of new courses, curricula, and modules. Learn more about the Engaging Mathematics initiative. GLISTEN engages undergraduate students in environmental service-learning components of STEM coursework on their campuses. The activities of these components enhance the capacity of governmental and community-based organizations involved in restoration and stewardship of the Great Lakes ecosystem. These activities also enhance the STEM education of undergraduates in higher education institutions in the Great Lakes ecosystem. These institutions, along with their community-based partners, are organized into Collaborative Clusters in the eight Great Lakes states. Each GLISTEN Cluster’s campus-community partnership is facilitated by a corps of paraprofessional undergraduate student leaders who are becoming the next generation of Great Lakes stewards. Learn more about the work of the Collaborative Clusters.